We have a huge range of Flower bulbs when in season,all at a quality and price you'll find hard to beat. 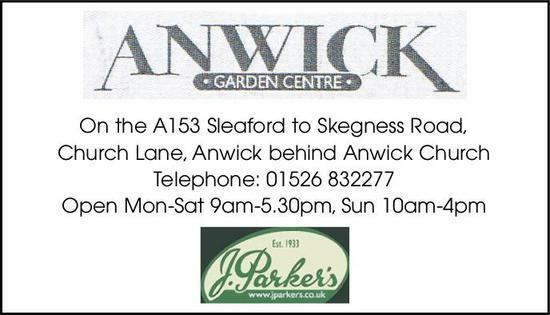 Home to a massive selection of shrubs, plants, Ornamental and Fruit trees all at fantastic low prices. Come visit and be amazed at our selection and prices. We have a large display of garden ornaments and pots. We stock garden furniture. Large selection of rockery stone, and ornamental stone in bags. We have ponds, and pond plants to go in them, pond liners, and pumps. Garden tools and chemicals. In fact, everything you need to make your garden the envy of your neighbours. We are open 7 days a week find us on Church Lane behind Anwick Church.